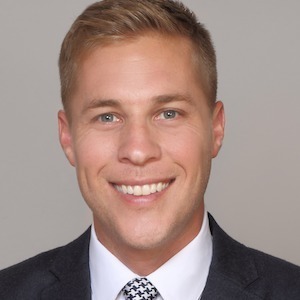 William Fisher works with buyers and sellers, but has an investment background which he uses to specialize in real estate investment, development and construction. In his prior career he was an options trader on the floors of the Chicago Exchanges and spent his days monitoring the pillars of our economy, one of which being the real estate market and currently continues to keep his finger on these areas and the investment community. His development experience ranges in ground up single family construction from raw land, older homes ready for demolition or full gut-rehabs. It also ranges from speculative development to custom client builds that spread across all neighborhoods of Chicago. He finds that his development experience not only helps investors/developers, but buyer and seller clients considering remodeling before move-in or listing for sale. In his leisure time you will find William at the golf course and in the Wicker Park, Bucktown and Ukrainian Village neighborhoods where he lives and builds some of his properties.